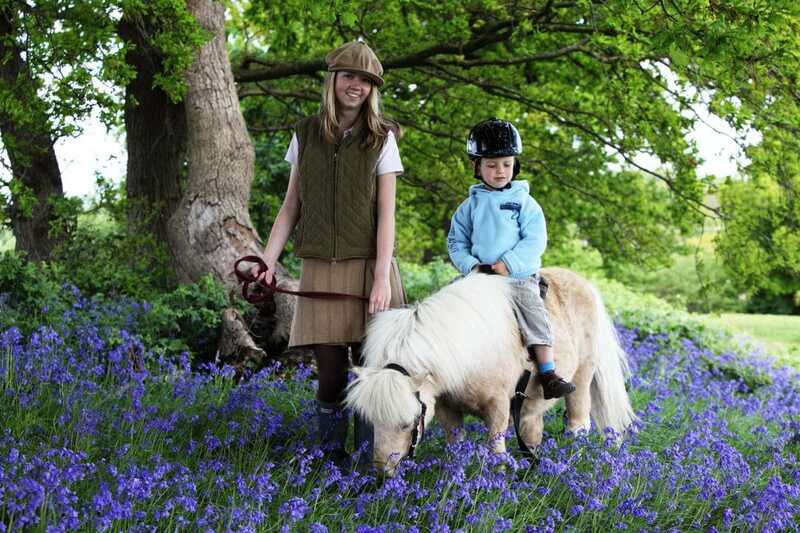 Our Easter pony riding programme has lots of fun for children age 2½ – 10, with Pony Mornings, Starter Rides and Easter Egg Hunts with a pony. We are open daily from Monday 1 April 2019 through to Sunday 21 April 2019 (except on and Fridays 5 and 12 April which are the ponies rest days). Pony riding is by appointment only – do book ahead as we get busy. Two hour session – £55 per child. 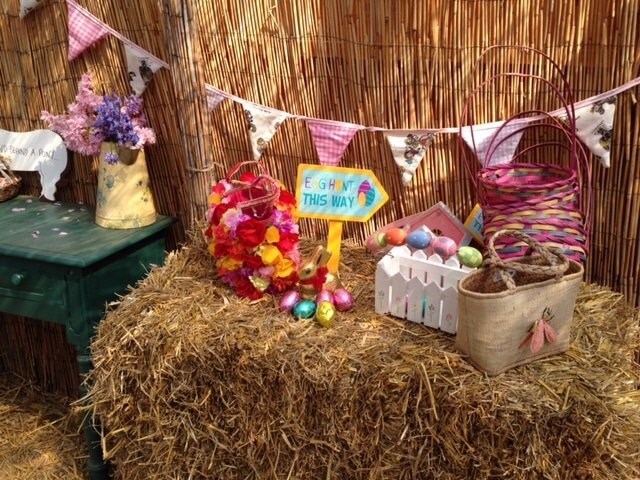 Enjoy our Pony Easter Egg Hunts. 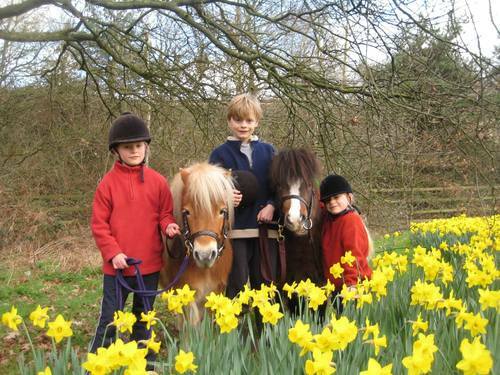 Come and take part in our fun Shetland Pony Treasure Hunts especially for Easter, with riding along a trail and chocolate eggs to find in the countryside. Easter fun for children aged 4 to 10 years old.